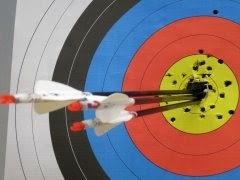 Super excited to see the final video from the shoot in July. 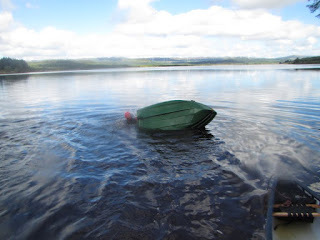 Busy Summer times . 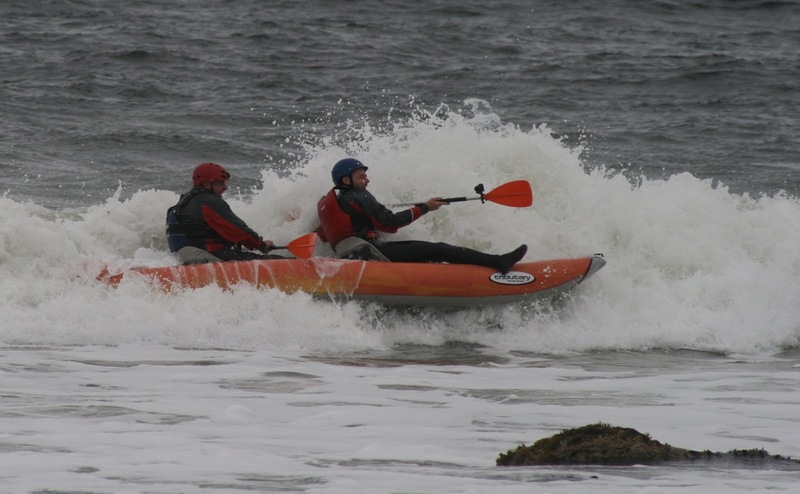 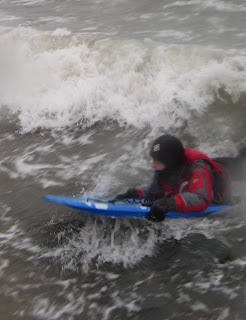 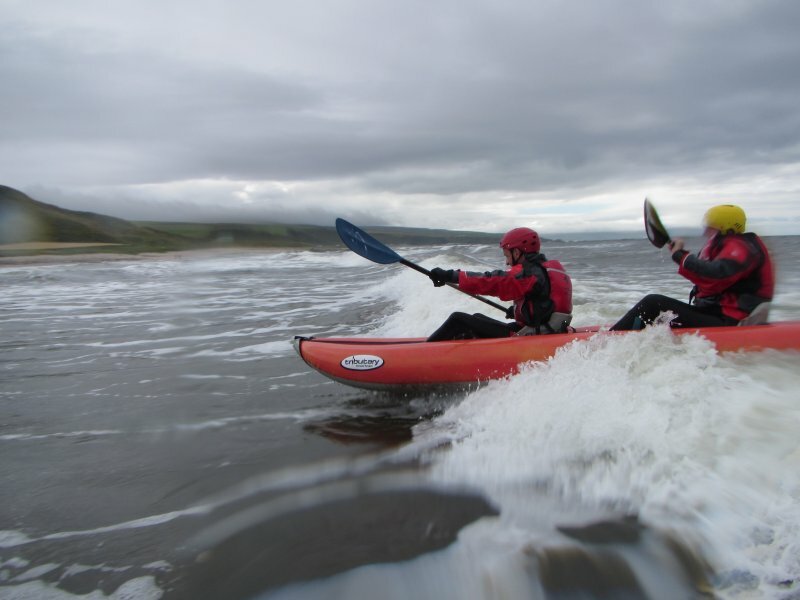 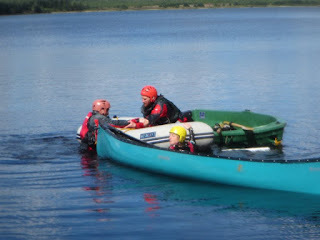 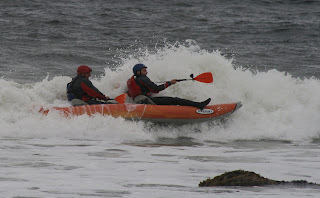 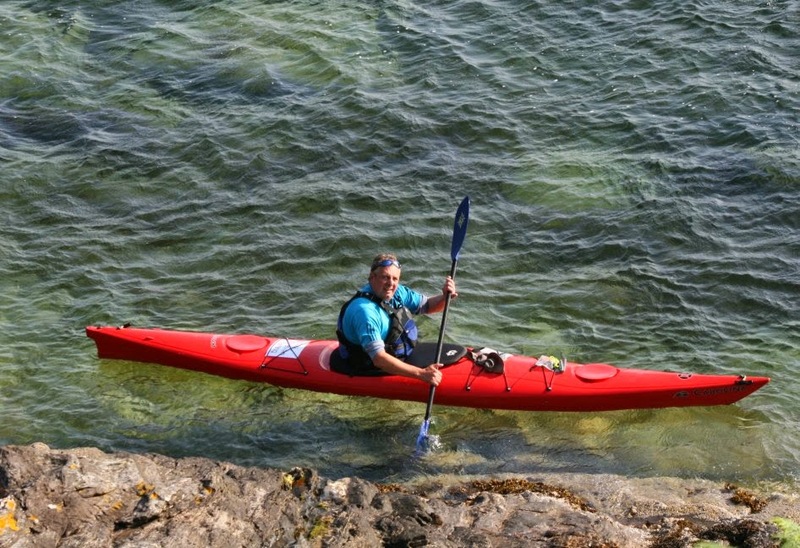 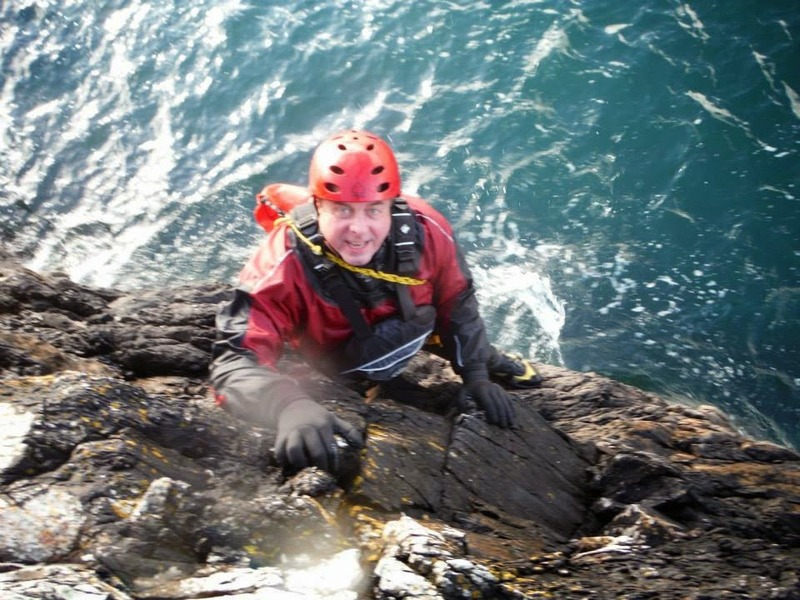 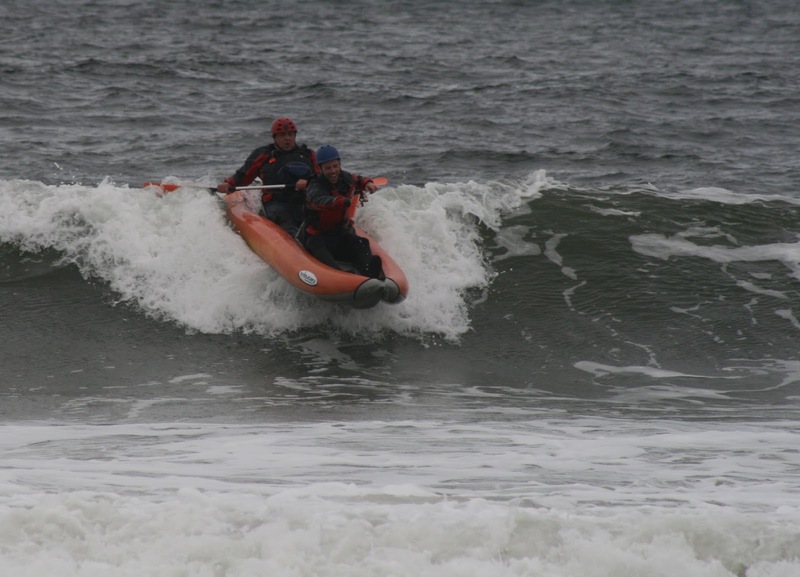 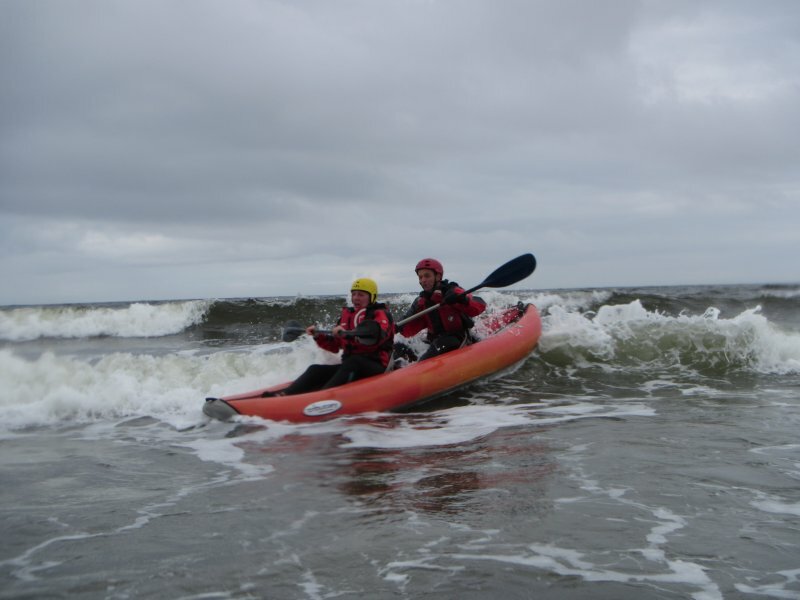 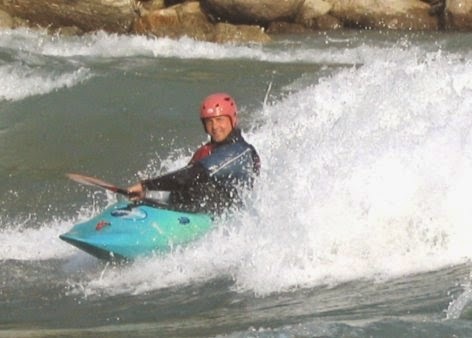 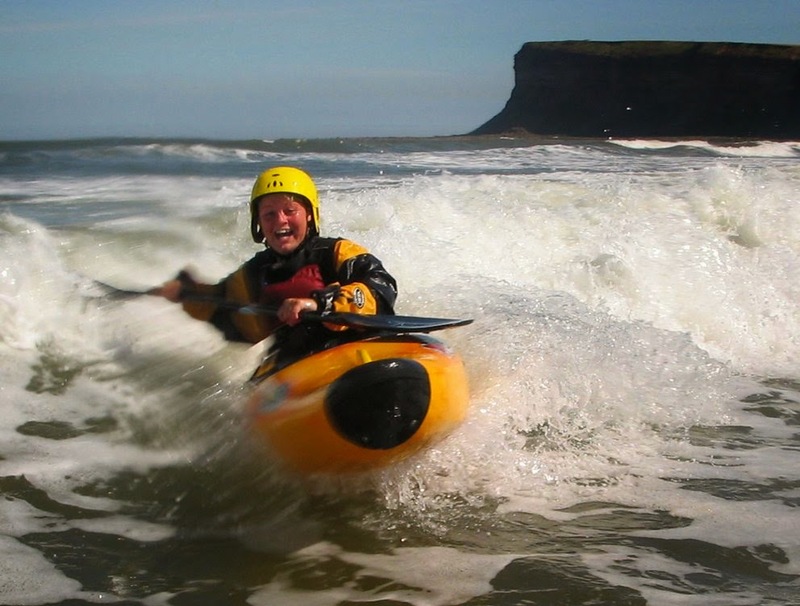 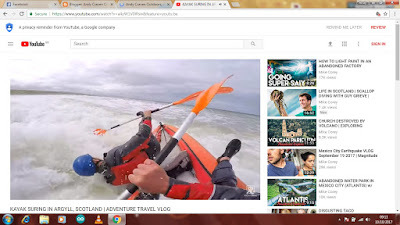 . .
Our kayak surfing improvers and tasters start in August. Drop me an email or message if you are interested. If there is no text or no blue bar on the date then I'm free ! 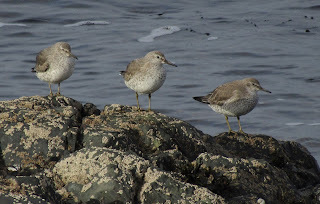 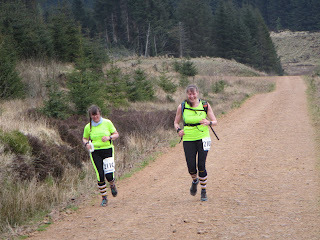 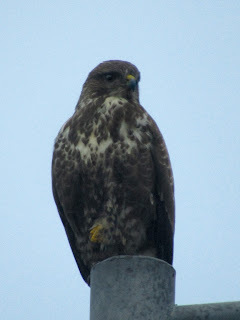 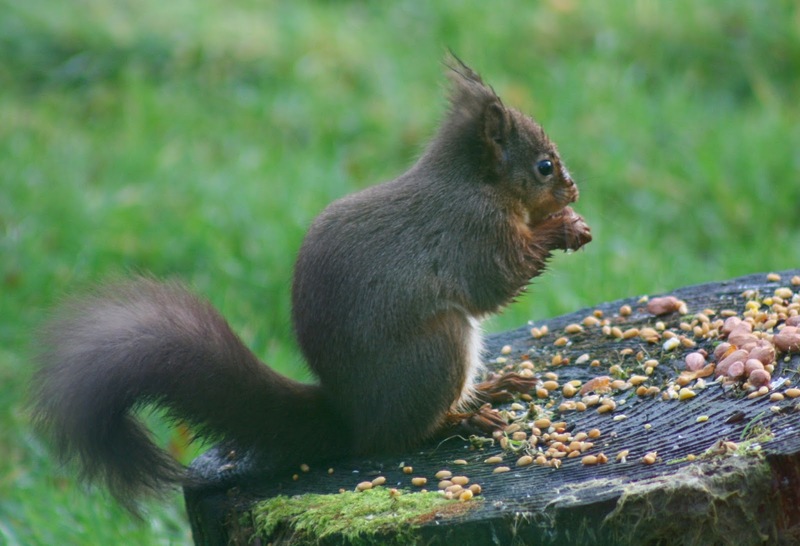 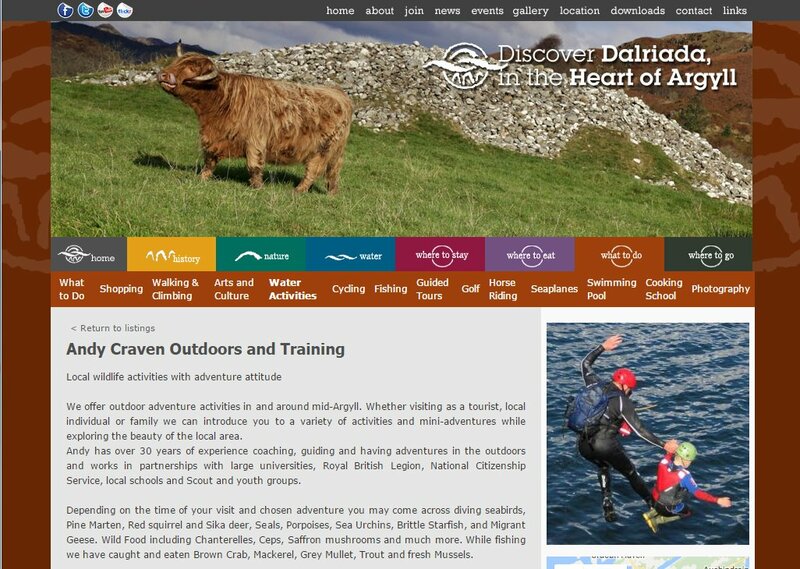 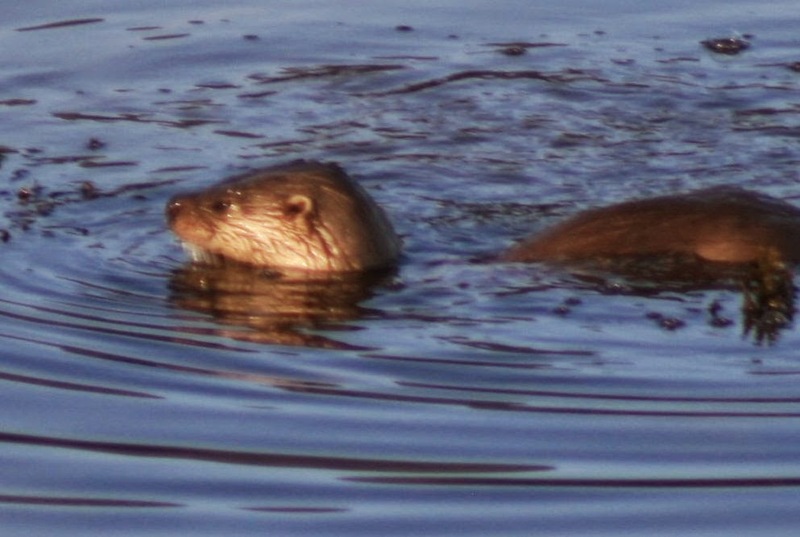 New Heart of Argyll link and page . . . . 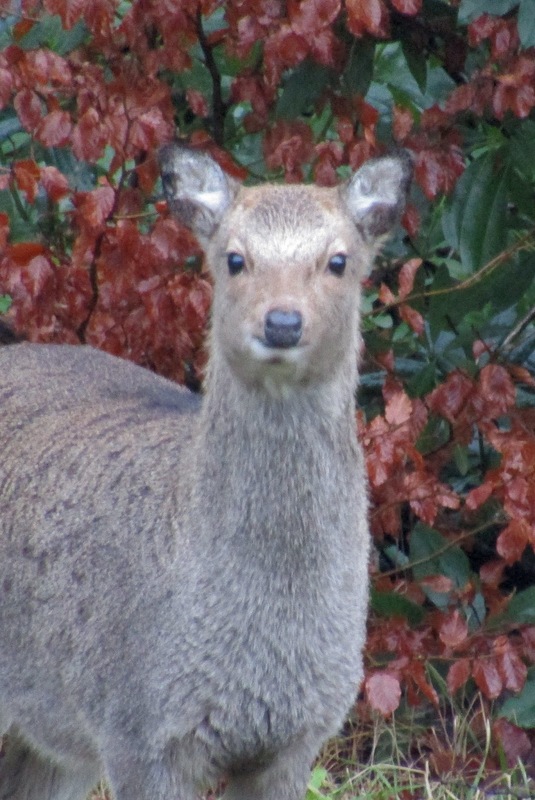 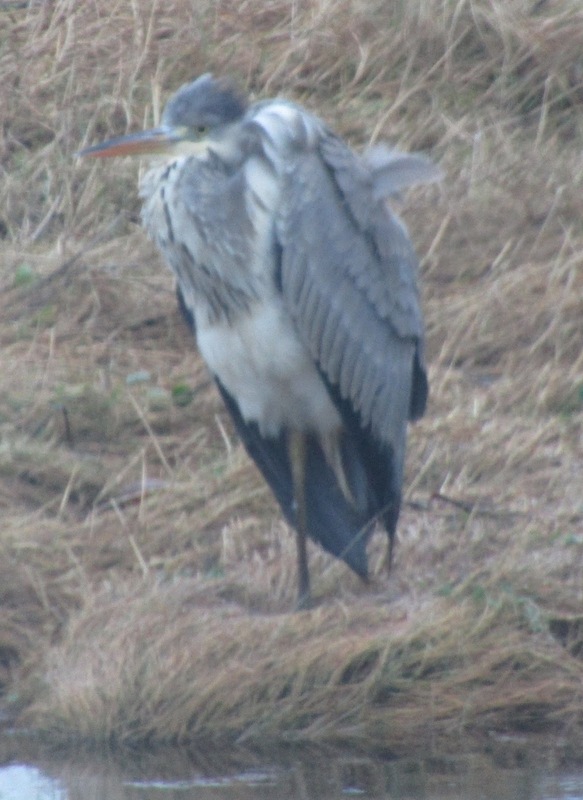 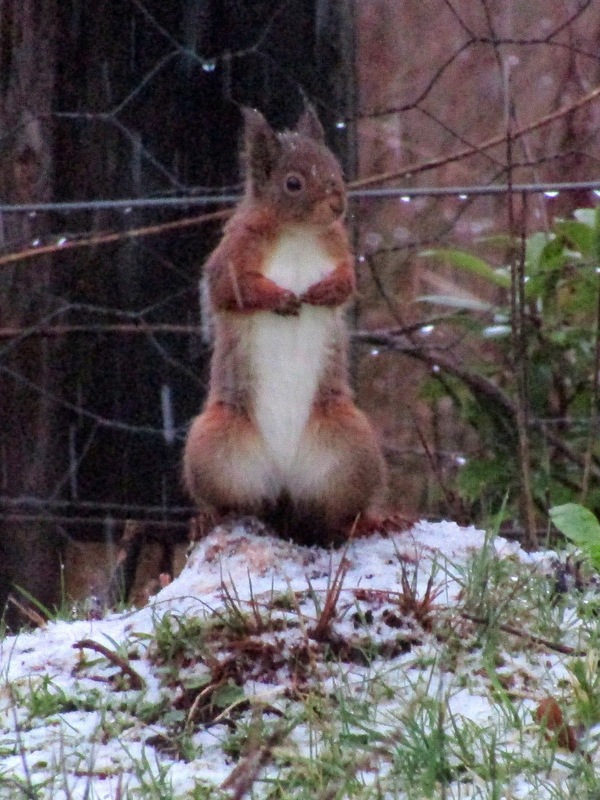 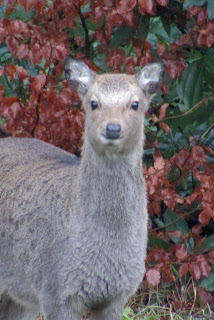 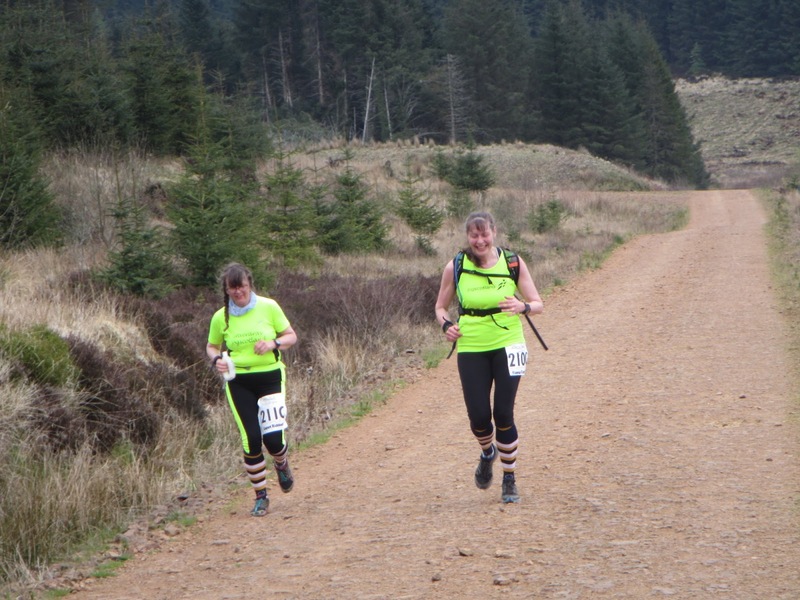 Nature overview in images - Outdoors today, Adventures & Training to follow. 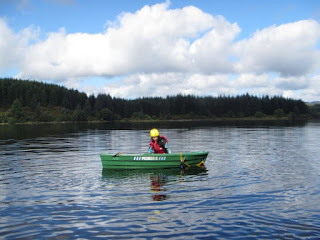 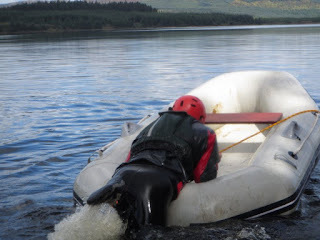 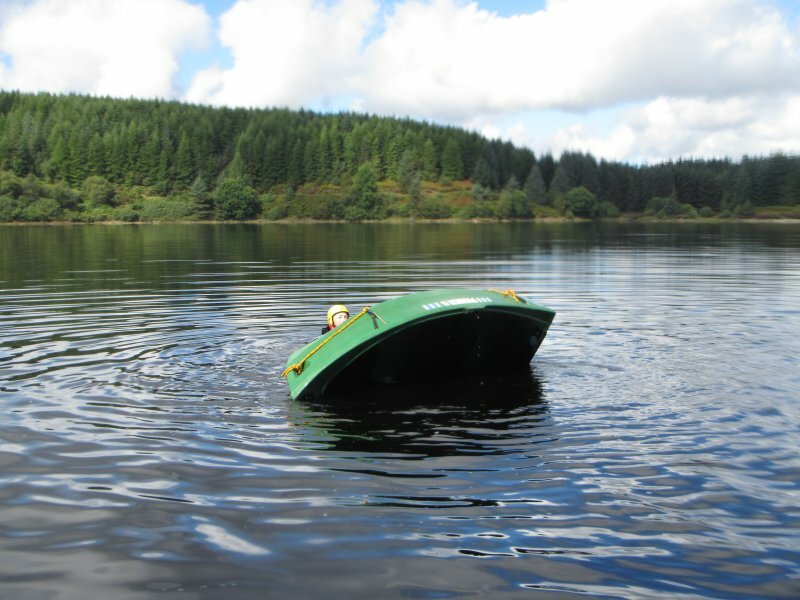 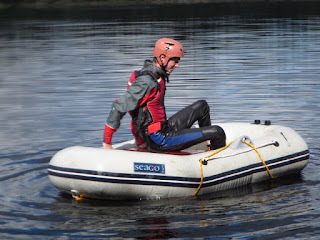 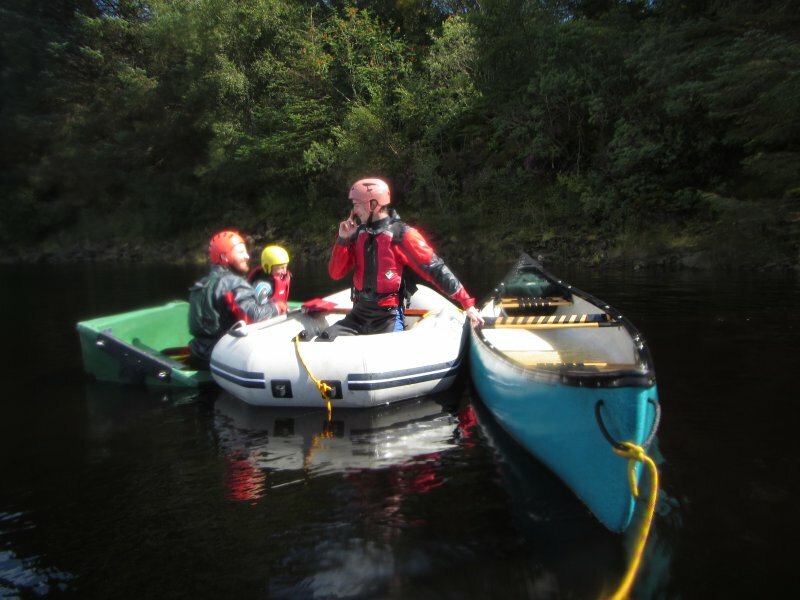 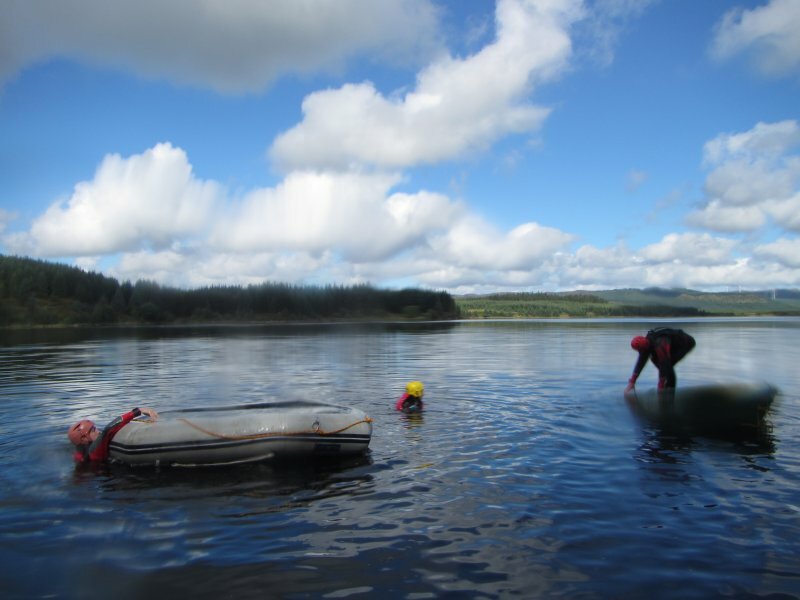 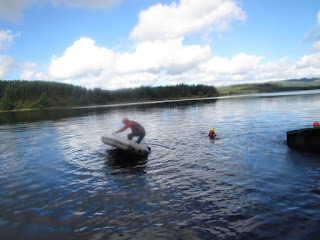 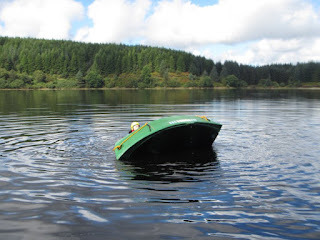 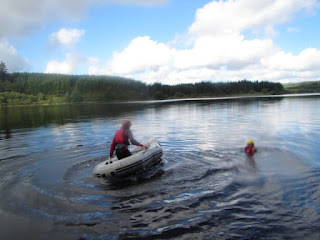 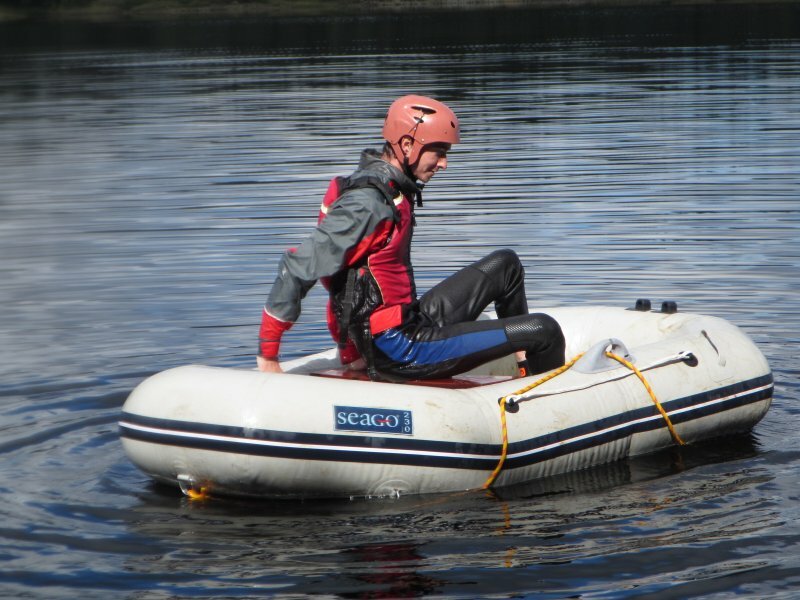 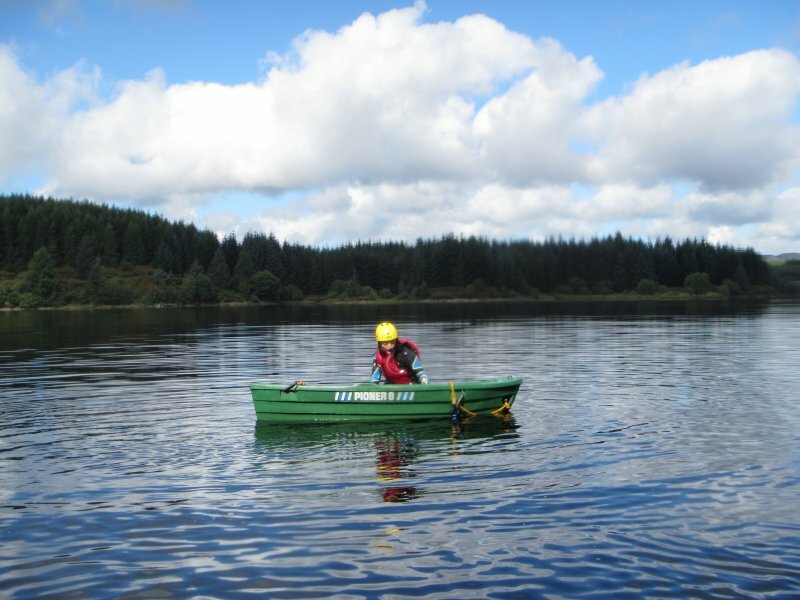 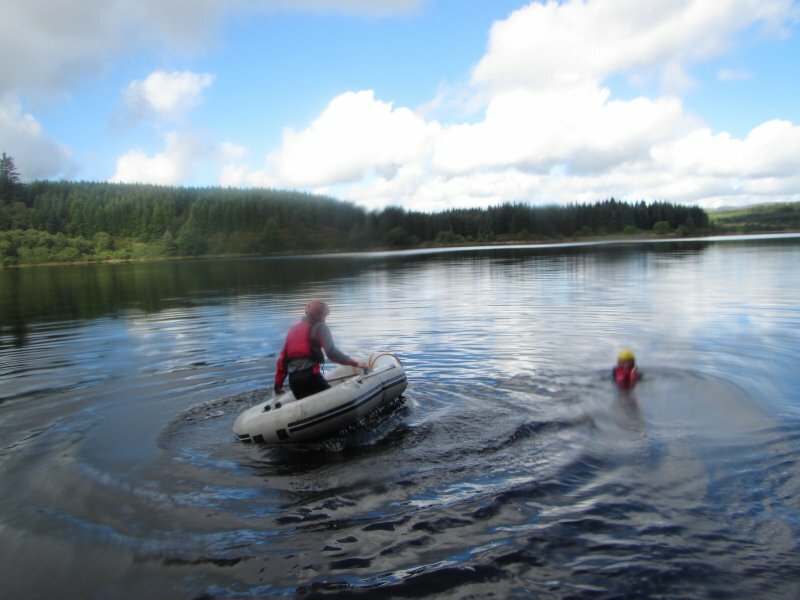 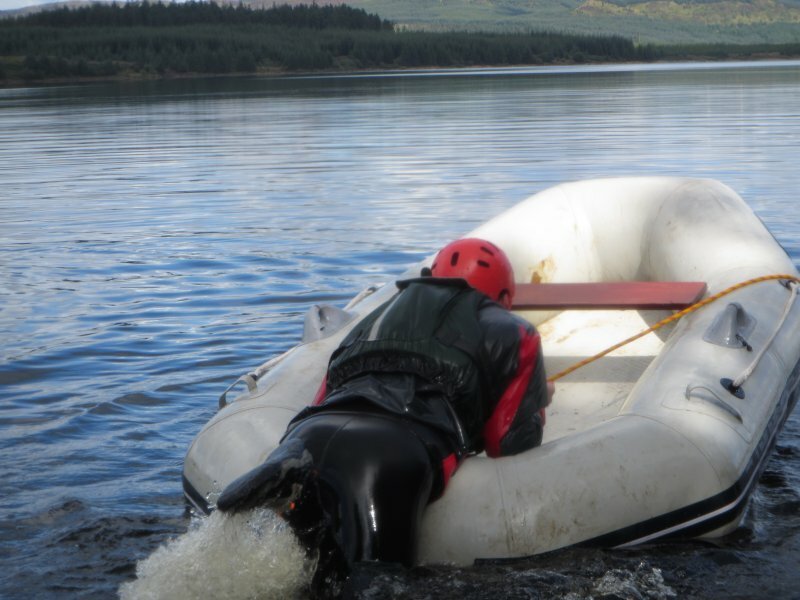 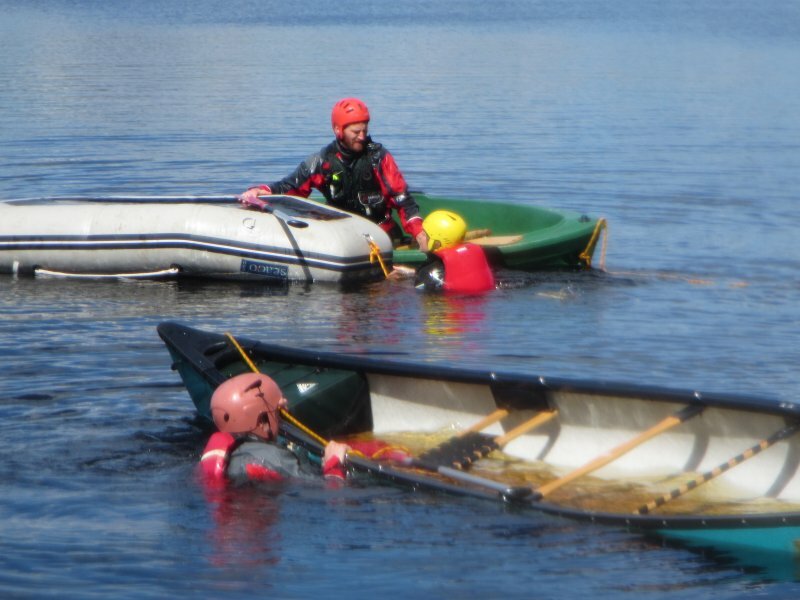 This was arranged and provided for the local Forestry Commission and involved looking at rigid, inflatable and open canoes and means of rescue in the event of an incident. 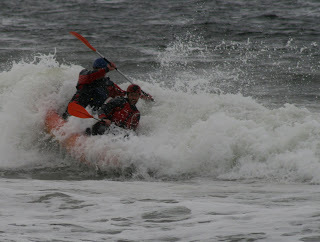 Surf, Summer and such a lot of fun . . . . .